Fix My AC & HEATING SYSTEM NOW for $69! We service ALL HVAC units! If your AC system is not working properly, call Ultra and we will send out a NATE Certified Technician to diagnose the problem and make the necessary repairs. Our tech will look into all areas of your system’s operation and performance. Fix My HEATING NOW for $69! We service All HEATING SYSTEMS! Residential customers only. This offer is good Monday-Friday, 8AM-4PM excluding weekends, evenings and holidays. Realtor inspections available for $199. Some restrictions apply. Most manufacturer warranties are for a period of 10 years. There is a reason for that. Statistically, once a system exceeds 10 years of age the chances of it needing repairs or maintenance increase dramatically. And the older units tend to be noisier, less efficient and less reliable. 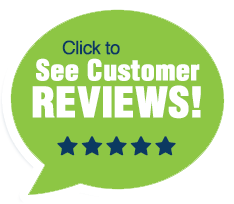 We will do all we can to bring your HVAC system back to peak performance. 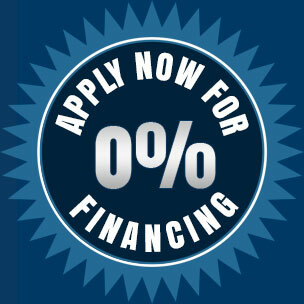 We will also advise you to consider investing in a new unit if the cost/benefit of repair doesn’t make sense. Is your system making noise? Unusual noise coming from an HVAC system is never a good thing so have it inspected immediately. Often times it could be something simple and inexpensive to repair such as a loose part or a vibration. Or it could be a more serious malfunction such as your compressor, blower motor or fan motor. Is your system properly heating and cooling all areas of your home? Sometimes other issues are driving poor performance. We will perform a complete home inspection that includes inspection of ducts, vents and airflow along with the size of the unit. Other things like insulation, doors and windows, even the homes geographic orientation can impact the system’s performance. All of these aspects will be taken into consideration before you receive a recommendation and quote for repair. An HVAC system needing repair will often use more energy than one running in optimal condition. Our NATE certified technicians can repair your unit and help you save money on your energy bill. Keep in mind that older units are generally less efficient than the newer, more technologically advanced equipment available today. Are you frequently repairing your system? You should always be cautious when your HVAC system requires frequent repairs. 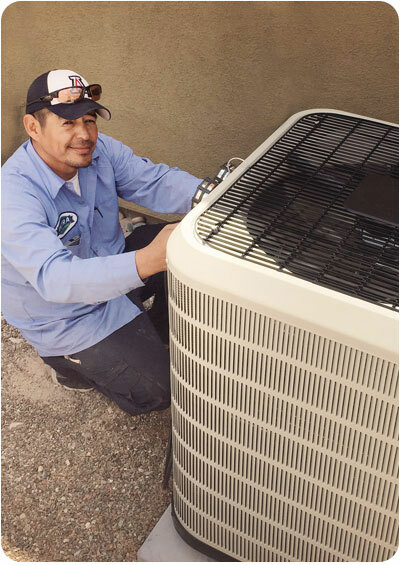 Ultra’s NATE certified technicians will be glad to repair your system but a unit that needs frequent repairs is a sign that it is time to consider investing in a new one.